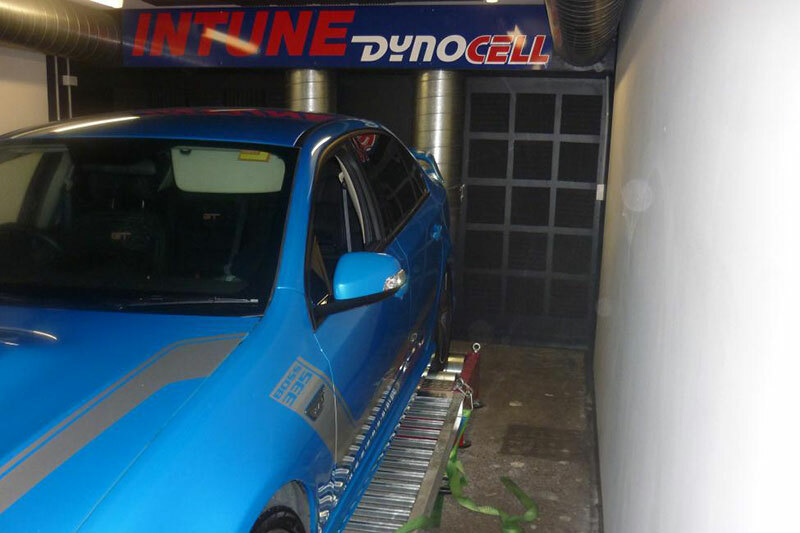 At Intune Motorsport dyno tuning to late model Falcons and Mustang`s is what we are all about. 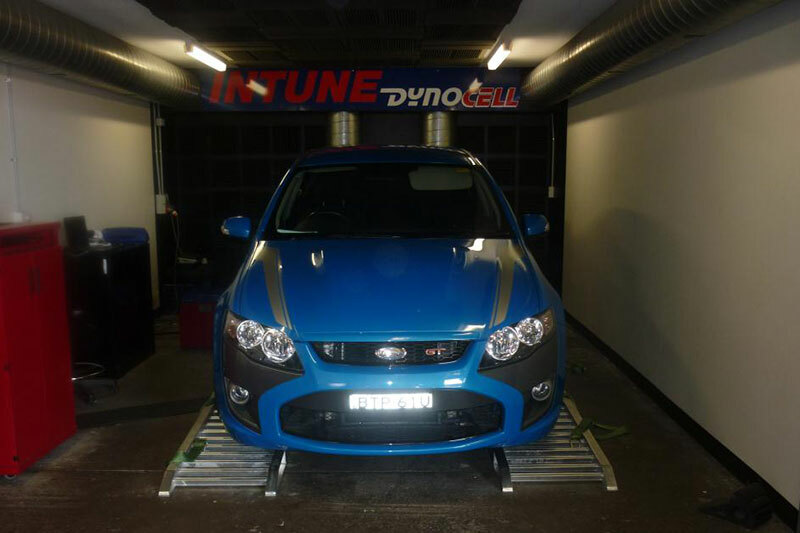 At the workshop located in Seven Hills in Sydney we have a dedicated dyno room that has a digital Dyno Dynamics Dyno installed. The ventilation system is designed to simulate air flow over the car and exit the back of the room with the spent exhaust gasses. A wide range of scanners and testing equipment are also available. Tuning of the Falcon is done using the SCT Advantage 3 software and of course the flash tuner. 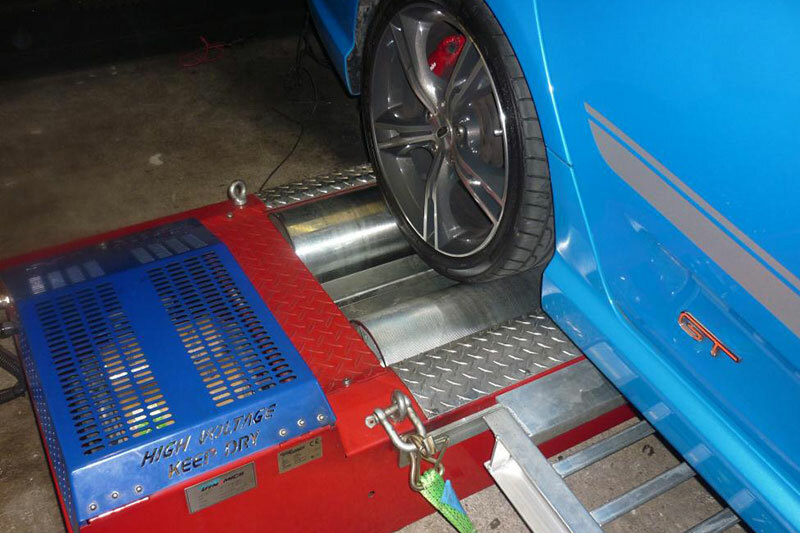 Intune Motorsport has been at the forefront of tuning and development of the late mode Falcon and Mustangs for many years. If you’re looking to get your car tuned just call Intune Motorsport on 02 9620 8320 and we will happy to go over your needs.